United Way of Johnson & Washington Counties describes the united way the community comes together to create social change and improve lives. 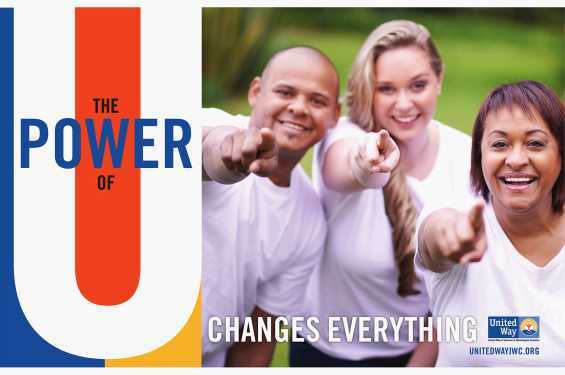 United Way partners with donors; nonprofit organizations; public policy makers at the local, state and national levels; community leaders; and area businesses; to address the challenges the community faces. Together, they support a vision of a strong, supportive, safe and healthy community.